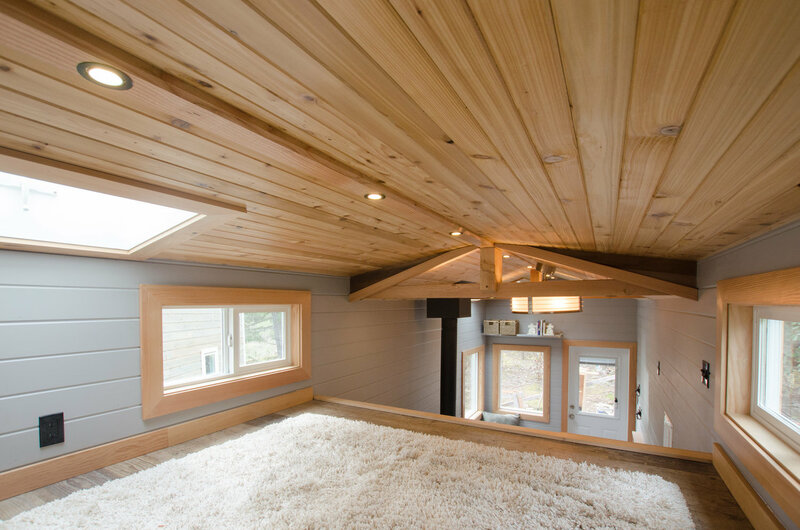 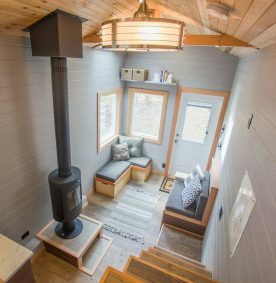 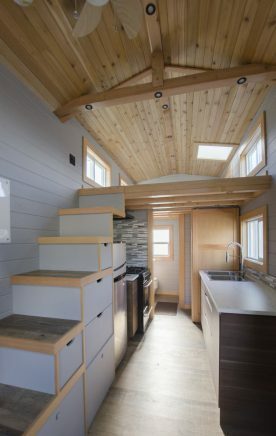 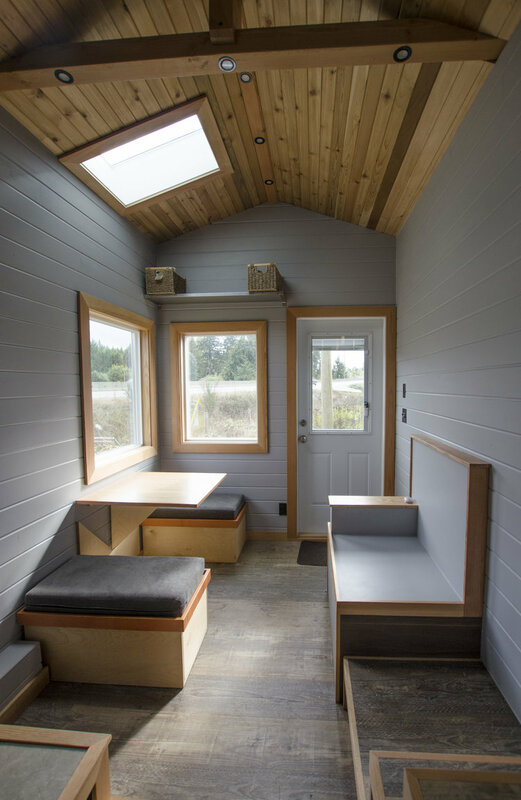 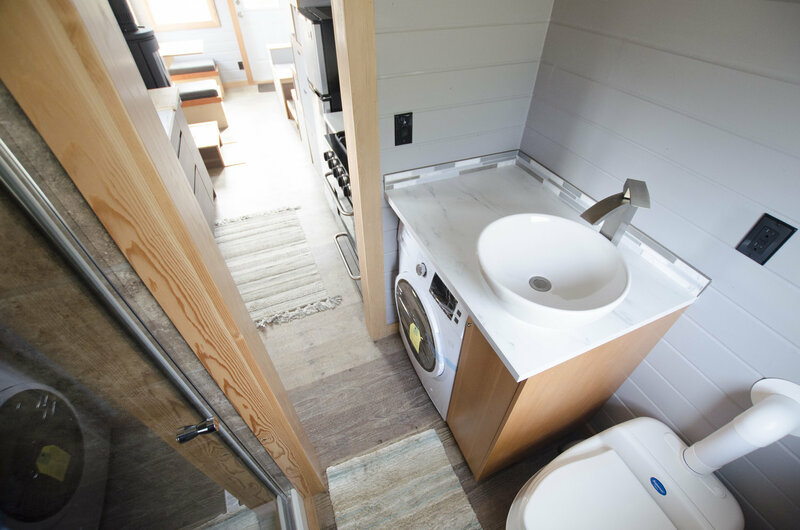 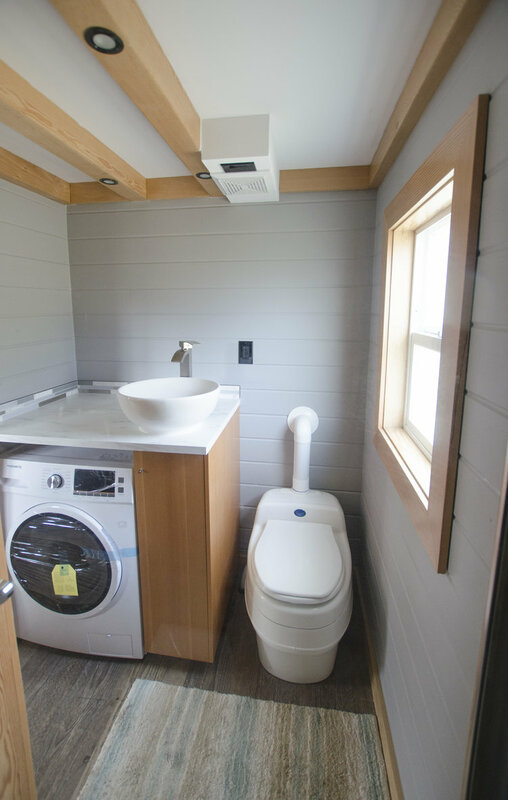 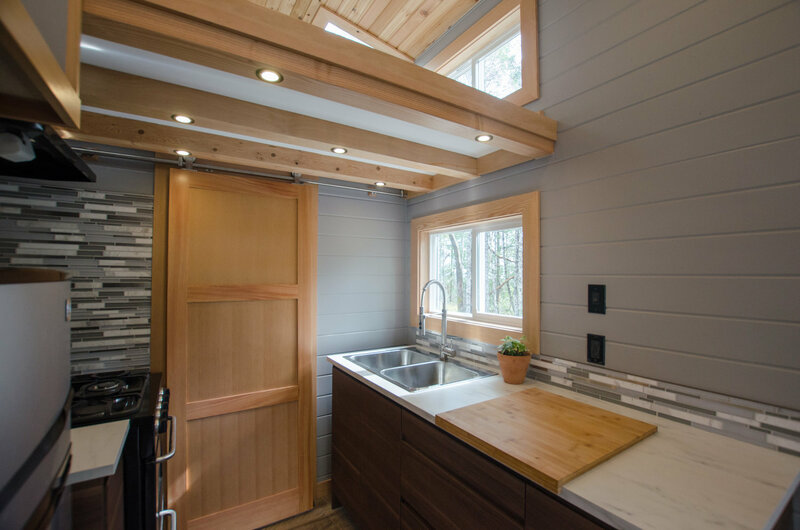 This 24′ tiny home is typical of the tried and true design of tiny homes. 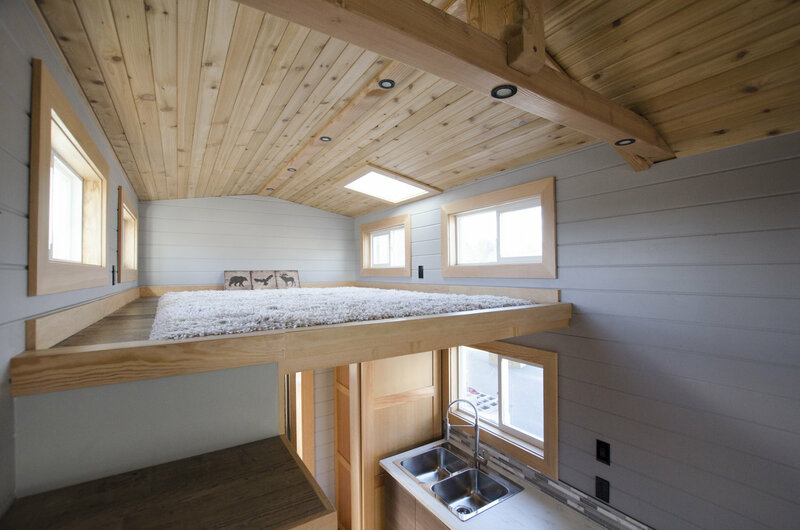 Efficient use of space with convertible furniture features and a spacious airy loft. 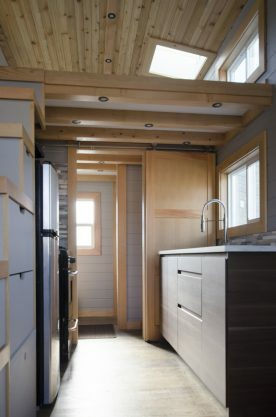 Fancy has its place but you can’t go wrong with this layout. 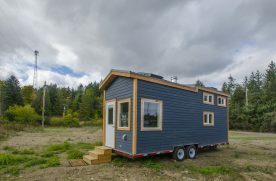 For more information on this house or it’s builder please visit their website: ReWild Tiny Homes.